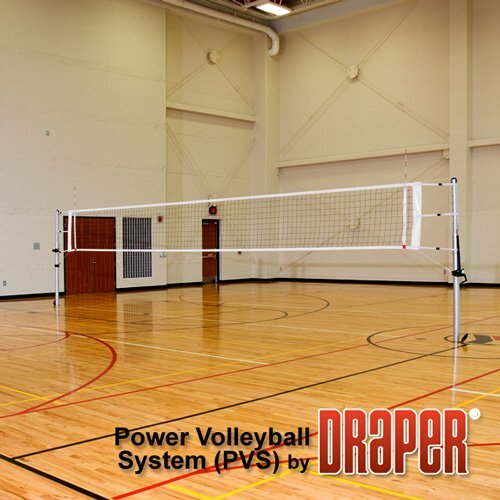 We are proud to offer Draper's most popular volleyball standards. The Draper 500001 Power Volleyball System stands at the top of that list with excellent durability and playability you'll be hard pressed to do better at this price! • Meets all NFHS, USA Volleyball, NCAA and FIVB requirements for competition equipment.